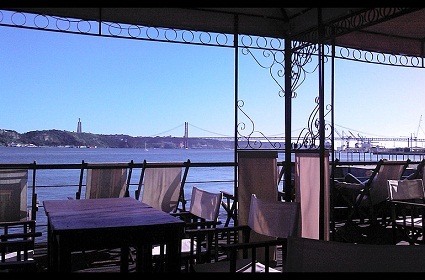 Located almost over the River Tagus in Lisbon, the Meninos do Rio Esplanande offers you some of the best scenery around. The atmosphere is relaxed and laid back and the décor is casual and comfortable. The chaise lounges and poufs are very welcoming and it is almost always possible to find a spot where you can relax and enjoy the surroundings. 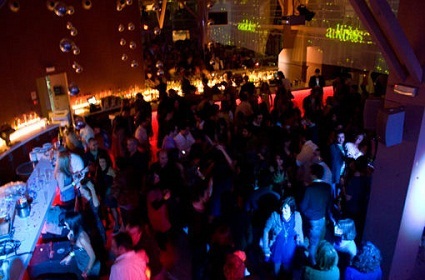 The delicious appetizers and drinks that are on the menu are a favorite amongst the regular clientele and the staff is friendly and will go out of their way to suggest a few cocktails or an appetizer to suit your mood. Although it sometimes takes a little while to get your drinks, the surrounding environ is so serene and beautiful, you don’t mind taking a little time to sit back and chill out. 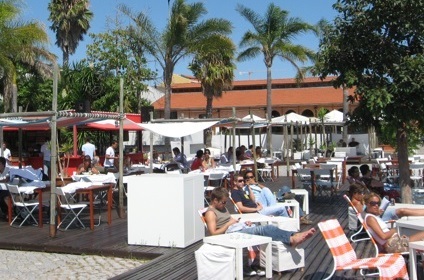 If you are looking for a place to relax and unwind, you won’t be disappointed at the Meninos do Rio Esplanade.